Yes, just as with my first release, I've been lucky enough to have bagged another stint as the Fantasy Writer of the Day over at the Fantasy reddit page! As with last time, come over and ask me anything - it can be about my newest book, complaints comments about the first, or it could be about gaming, fitness, cakes or puppies! The clue is in the title: Ask Me Anything! Also, The Zi'veyn and Archguardians of Laceria will be available on the Kindle for free for everyone from the 13th to the 17th, so be sure to snap them up! 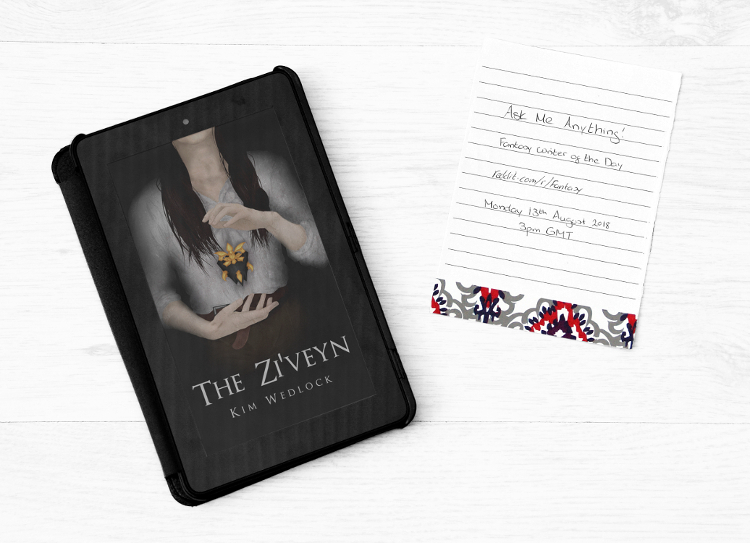 They both take place in different worlds, and I feel that that of The Zi'veyn is much richer - perhaps because the basis of the story is steeped in the world's history, and it's planned as a trilogy rather than a stand-alone as Archguardians was. 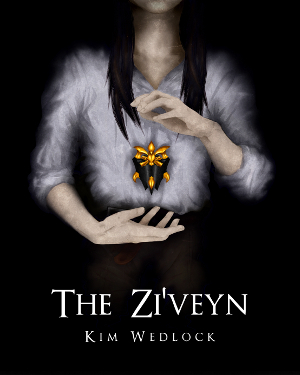 Either way, I'm immensely confident that The Zi'veyn is a much better read. Be sure to mark your calendars and head over. Also, I've added it to the 'events' list on my GoodReads author page, which I've only just established. You can RSVP on there and get a reminder. Otherwise, keep your eyes on my twitter page because I'm sure to mention it a handful of times! Head over to the fantasy reddit page on Monday 13th August, 3pm GMT - I'll add a link here with the Fantasy Writer of the Day thread when it's up.